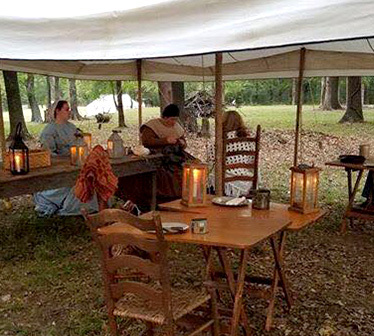 Come to Spiro Mounds Archaeological Center on Saturday, September 22, 2018, for the Autumnal Equinox Walks. As the end of summer nears and crops are ready for harvest, the time of the year arrives for the most important of ceremonies for the eastern American Indians—the Busk or Green Corn Ceremony. The Green Corn Ceremony was a harvest and renewal ceremony that took place around the autumnal equinox in the Spiro area. 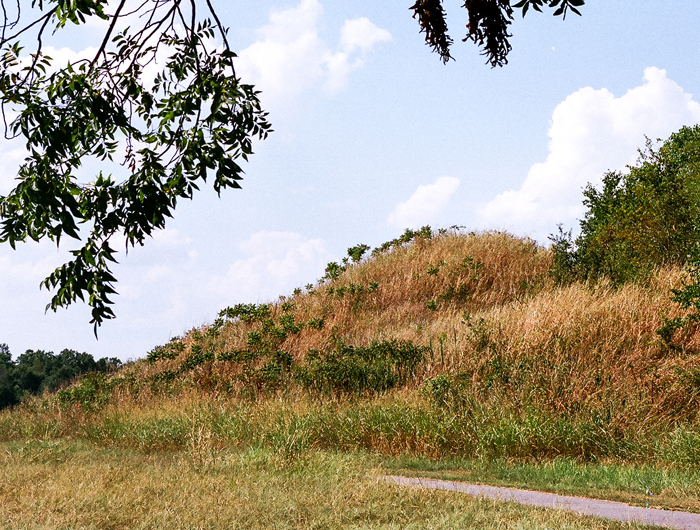 On Sept. 22 there will be three walks beginning at 11 am, 2 pm, and 7 pm, led by archaeologist and Spiro Mounds Archaeological Center Manager Dennis Peterson. Each walk will take about two hours and require a mile of easy walking. Peterson will tell about this unique prehistoric American Indian mound site, the types of mounds, why they were created and why some of the mounds are lined up for the solstice and equinox sunsets. He also will discuss the history of the excavations, American Indian ceremonies, stories of the unusual happenings associated with the mounds and will answer your questions. There is a small fee for this series of tours of $5 for adults and $3 for children in addition to the regular daily admission fee. Oklahoma Historical Society members do not pay the daily admission fee. No reservations are required, except for large groups. Payment can be made by cash or check, but credit cards are not accepted. The Spiro Mounds Archaeological Center is the only prehistoric American Indian site open to the public in Oklahoma and is administered by the Oklahoma Historical Society. The center is located three miles east of Spiro on Highway 9/271 and four miles north on Lock and Dam Road. 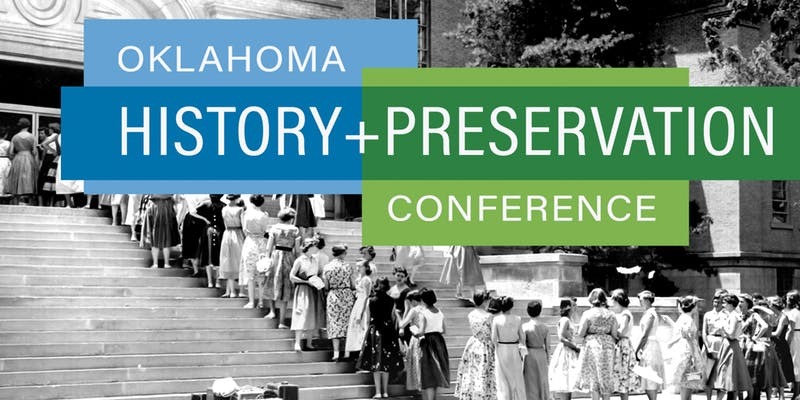 For more information or to schedule a group or school tour, please call 918-962-2062 or email spiro@okhistory.org.